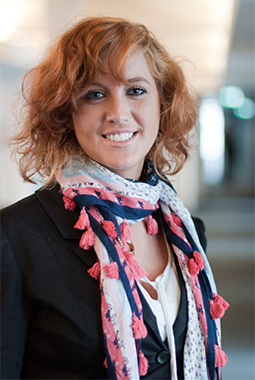 On Friday 23 November, Alexa will defend her thesis ‘Automotive Customization. 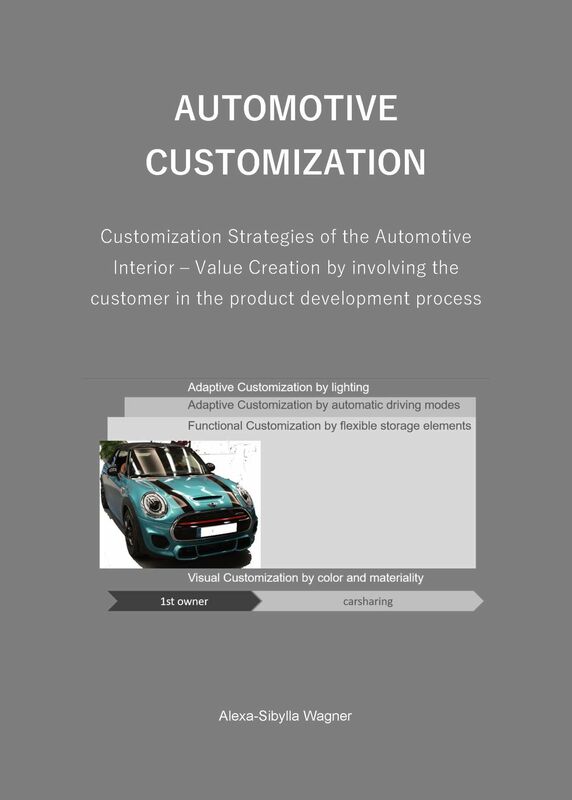 Customization Strategies of the Automotive Interior – Value Creation by involving the customer in the product development process’. The defence will take place at 12:30 in the Aula of the TU Delft. The Laymen’s talk starts at 12:00. The promotor of Alexa is Prof. Peter Vink.